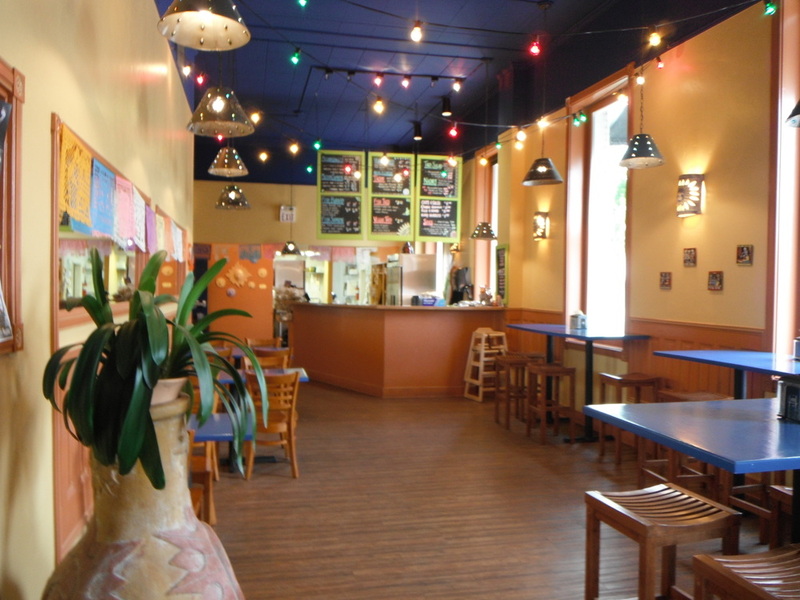 Started in Montana, Taco del Sol offers burritos and tacos influenced by the flavors from the iconic burrito shops in the San Francisco Mission District. 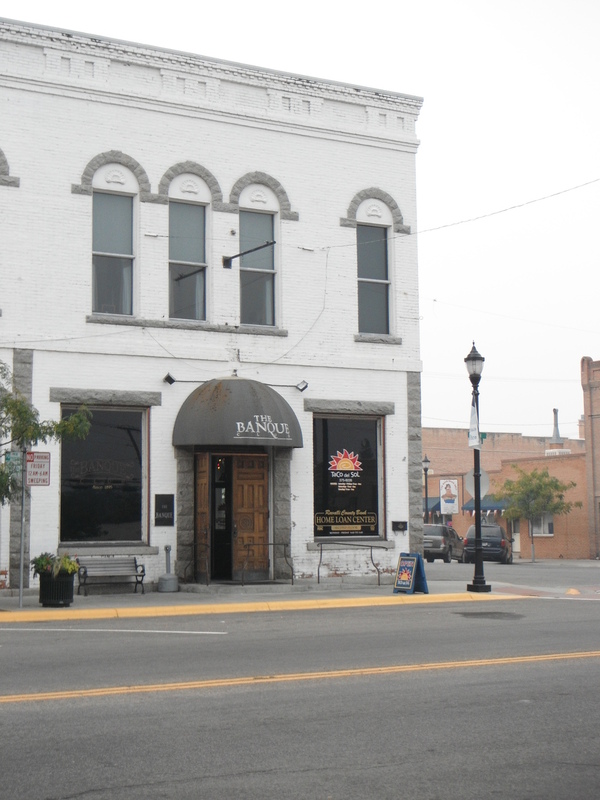 The first Taco del Sol opened in 1997 and was located on Higgins Ave. in downtown Missoula. 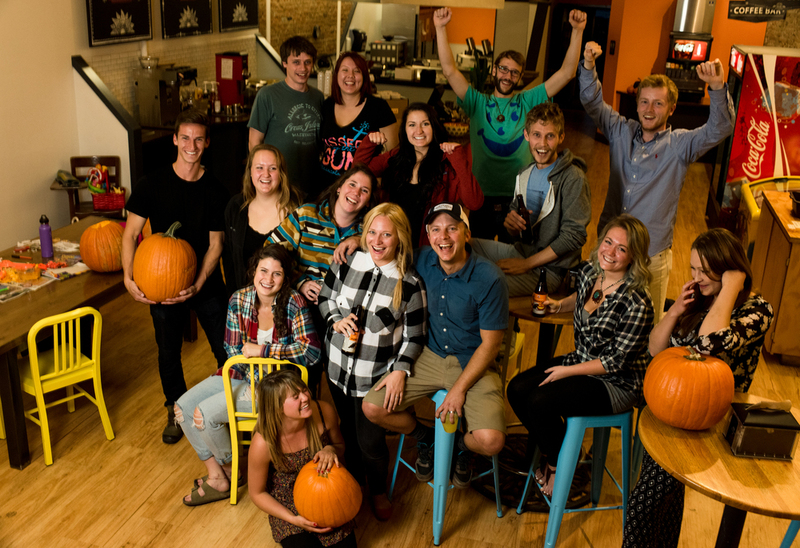 Since then, it has expanded across Montana and eventually to other states through an entrepreneurial franchise program. 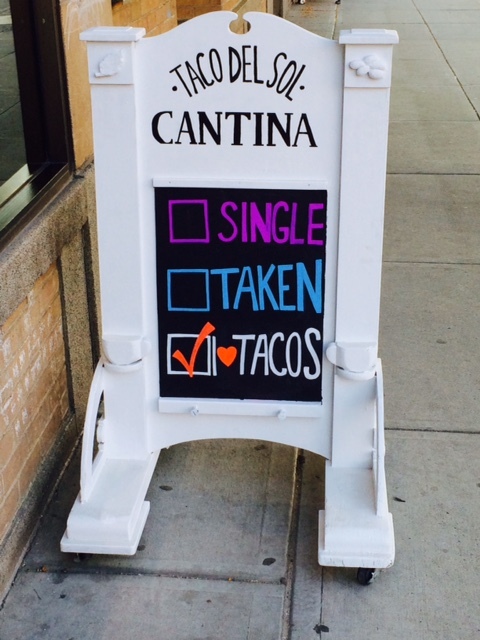 Each Taco del Sol is locally owned and designed to integrate into the surrounding neighborhood. We believe that Taco del Sol is more than just a restaurant, it's a means to give back. Here are a few ways we've tried to reach out. At TdS, cherish our neighborhoods. That's why we try to make them a better place. Here are a few ways in which we're spreading the love. Welcome to our home! See what we do inside our shops to make your experience more than just a meal. Any of burritos can be served in a Bowl.